Life Magazine has just recently published a special collector's edition that focuses exclusively on the life of Walt Disney. 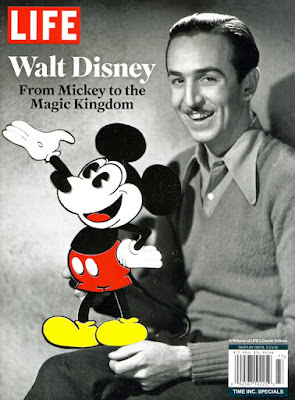 While most of this edition is a review of information previously published and widely known, there are a number of especially rare images inside that make the purchase worth every penny. You may not have seen some of these exclusive Life Magazine photos before! 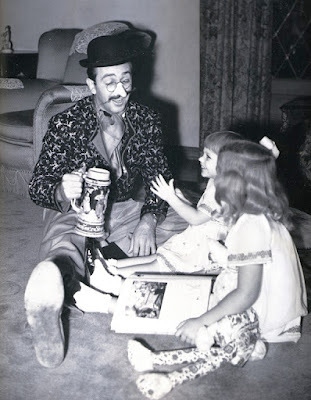 Walt dressed as Pinocchio, entertaining his daughters Sharon and Diane. Charming stuff!